Cambridge in Sammamish. 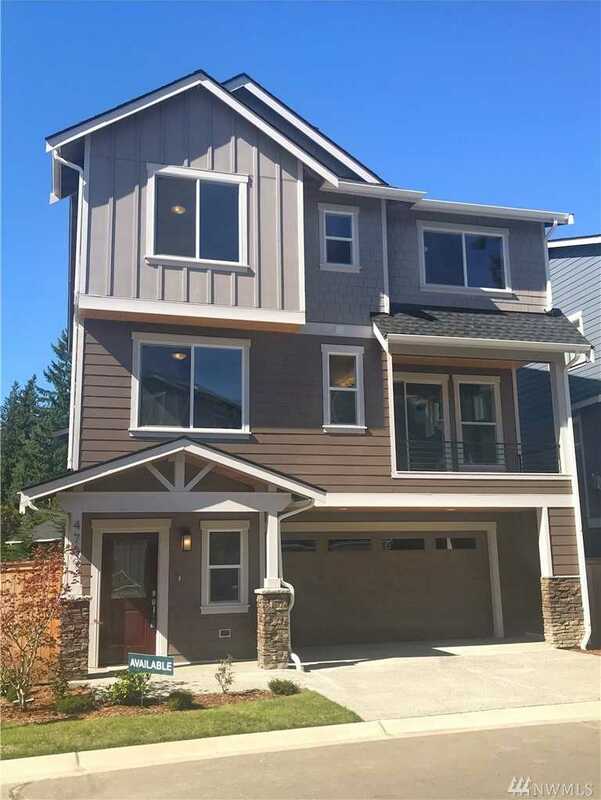 Beautiful New Homes near Issaquah Highlands, Historic Downtown Issaquah, and I90 . This Northwest Contemporary home features 5 Bedrooms, 3.5 Baths plus Den and Media room. The large kitchen is open to the family room and enjoys a large island for entertaining. Family room opens to a private covered balcony. Master suite includes soaking tub, separate shower and double vanity. Bedroom 5 is the the 1st floor, along with full bath and media room. Directions: From I90, take Front Street exit heading north toward Sammamish. Please, send me more information on this property: MLS# 1308028 – $989,990 – 4709 244th Ct Se 9, Sammamish, WA 98029. I would like to schedule a private showing for this property: MLS# 1308028 – $989,990 – 4709 244th Ct Se 9, Sammamish, WA 98029.